Is there any paperwork or document for the mechanical systems of 138 Major Cres, Aurora, Ontario? 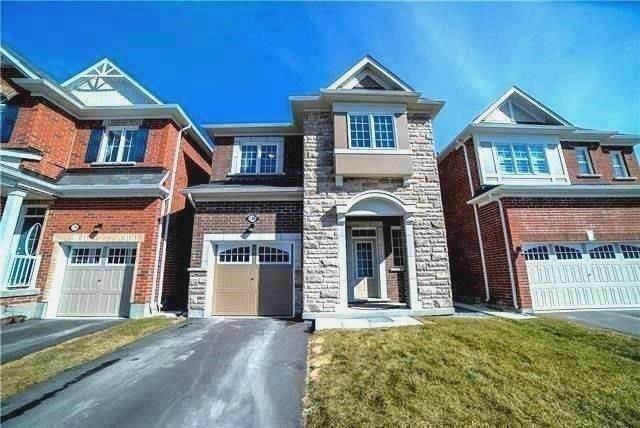 I need more information about the property at 138 Major Cres, Aurora, Ontario. How ist the neighborhood, location and nearby amenities for 138 Major Cres, Aurora, Ontario? I have questions about the roof, foundation, insulations and mechanical issues of 138 Major Cres, Aurora, Ontario? I need more information about property details. What's wrong with this house? Is this a short sale? Is there any maintenance for 138 Major Cres, Aurora, Ontario? What is this property worth in today's market? What are "closing costs", and how much? What steps should I take when looking for a home loan? What price home can I afford? Is my credit good enough to buy this house? What are the best mortgage options for me? How flexible is the seller on the asking price? How low can I consider offering for 138 Major Cres, Aurora, Ontario? Gorgeous Family Home In St. Johns Forest Community By Mattamy Homes W/ 7 Yr Warranty (Built In 2016). Energy Star Certified, 9 Smooth Ceiling, Spacious Open Concept Kitchen And Living Room. Excellent School Area & Minutes To Hwy. Nearby Grocery Stores, Shoppers, Tim Hortons/Starbucks, Walmart, Home Depot, Rec Complex, Go Train, Parks, Good Life/La Fitness, Golf Clubs And Much More!